Spring has sprung and it is time to focus on your garden maintenance, clearing and outdoor projects. 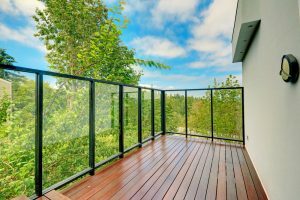 As New Zealanders, we understand the importance of having our back yards and gardens ready to enjoy in summer months. 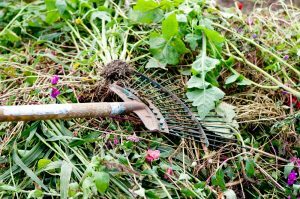 Though it can be challenging to identify which garden maintenance jobs we should do specifically during spring. 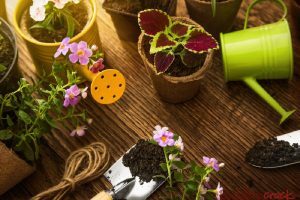 Thankfully our landscaping experts have created a handy checklist of must do spring outdoor maintenance projects. Spring is the season for plant growth. That’s why now is a great time to have your perennial shrubs, fruit trees, roses and damaged trees professionally pruned. Weeds love warmer weather. 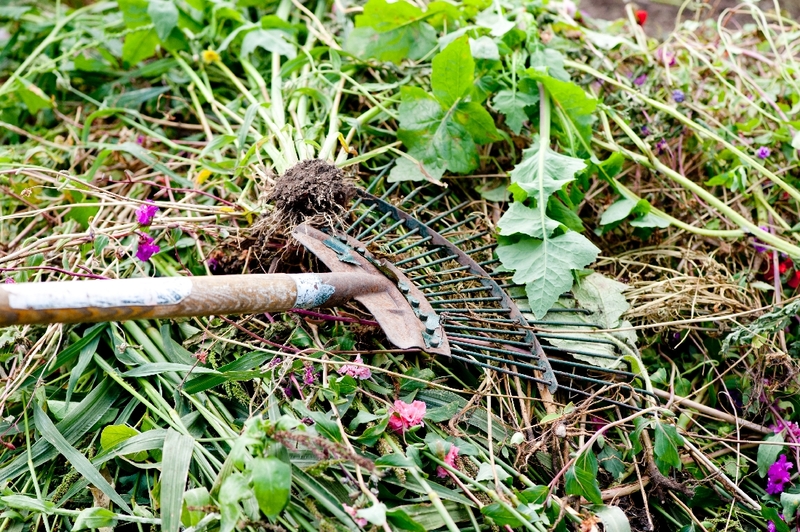 Begin a weeding maintenance program using a combination of spray, mulching and weed removal. Be sure that all roots are removed, along with leafy material, so weeds do not grow back. Moss and mould often develop on our paths, patios and decks during winter. A landscaping professional will be able to quickly remove this for you using a water blaster and a garden friendly cleaning solution. Fertiliser is often washed away by rain over winter, leaving the soil low in nutrients. 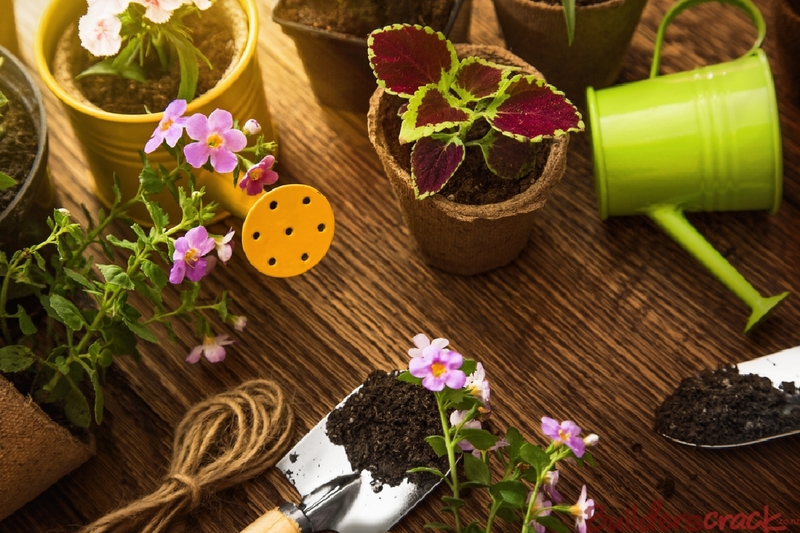 A gardener will be able to undertake a soil analysis for you. This will tell them which specific nutrients your dirt needs for optimal plant growth. They can then fertilise specifically to meet the needs of your garden. Plants which have grown too large can now by split and transplanted. September and October are great months to do this in. Plants will adapt quickly to being divided with the warmer weather and drier conditions we now have. 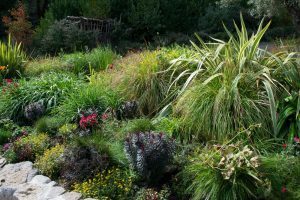 Hiring a landscape designer to identify areas in your garden which can be improved by new plantings is a great decision. They will be able to tell you the specific plants which suit shady, sunny or water logged areas in your yard. 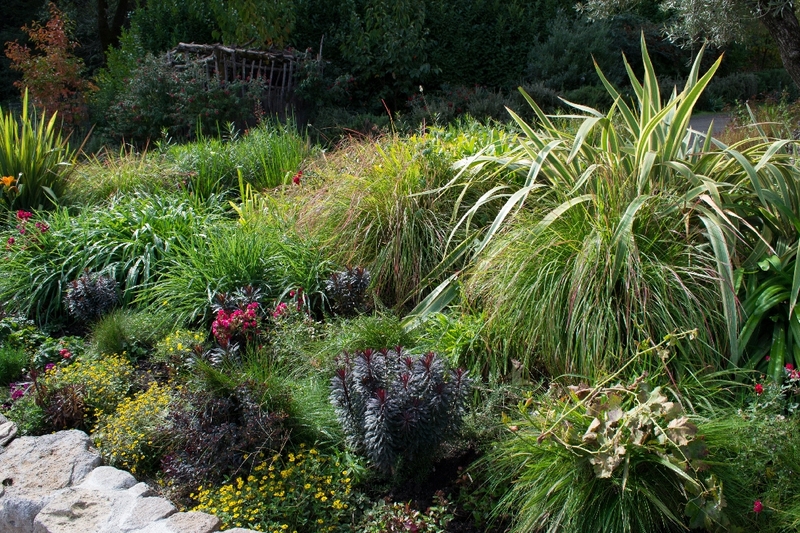 In some cases, they can even source the plants and arrange for their planting too. We spend more time outdoors during the warmer months. This means that fence repairs are best done now, to keep our kids safe and pets secure when playing in the garden. Outdoor kitchens are often neglected and unused over winter. Get things sparkling again with a professional clean, installing new lighting and having any repairs completed. Winter wind blows leaves and sticks all over the garden. Having your guttering cleared, drains unblocked and garden tidied helps you prevent unnecessary repairs over summer. During winter, lawns become bogged down and muddy. Spring is the time to aerate your lawns, sow new grass seed and fertilise them. Our landscaping professionals are experts when it comes to spring garden clearing and outdoor maintenance jobs. With teams ready and waiting to give you a quote right now, what are you waiting for? Summer is just around the corner, so list your landscaping jobs today!